Most TikTok posts contain music. Whether the video shows a user performing a short comedy skit, a meme, cosplay, or a weird art piece — there’s usually music playing. The platform was originally designed as a lip-synching app and it encourages every video to be uploaded with a song or sound bite. The company now has a plan to bring in a lot more music for these 15-second soundtracks — by launching their own version of the talent competition TV show genre. The new program, called Spotlight, is currently only available to users in South Korea and Japan. TikTok explained in the announcement the competition will have three rounds. The first round selects 100 musicians, second picks the top 18, and then five to 10 users will be selected as the winners. Choices are based on overall popularity and the decisions of a panel of judges consisting of songwriters, performers and producers. The final group will receive “production opportunities and other prizes”. 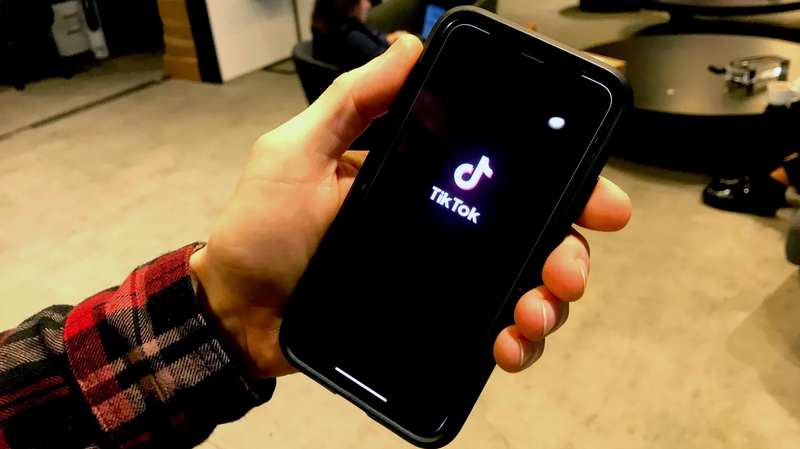 TikTok is vague on competition details, but the company said it has partnerships with 21 labels and publishers, and the program will provide musicians with “direct exposure to music industry leaders”. A link to the Spotlight portal where artists can “create an account and submit their original content” leads to a page that says, “Sorry, this page is not available in your region”, possibly for anyone who isn’t in Japan or South Korea. The announcement states that after artists submit their original music, it goes on the app and is promoted in a featured playlist “and shared with TikTok users for content creation”. TikTok’s platform and its audience can help independent artists gain exposure and popularity. As Billboard points out, Lil Nas X’s country-trap song “Old Town Roads” recently made it onto Billboard charts after it was popular meme fodder on TikTok. However, it’s unclear if creators participating in the Spotlight program will benefit financially through TikTok’s use of their original earworms.